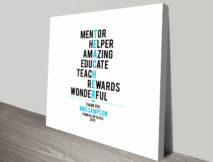 Looking to say thanks to your teacher for taking great care of you this year? 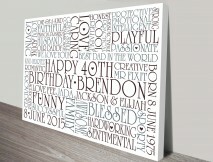 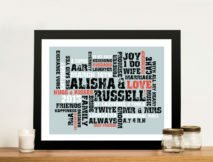 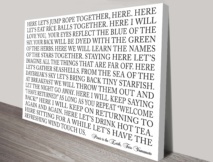 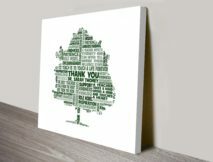 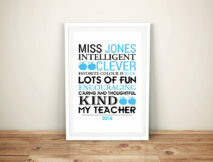 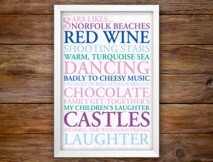 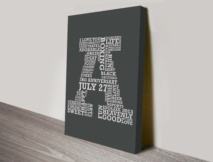 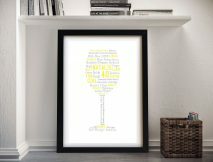 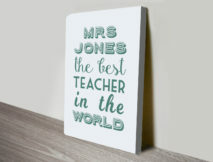 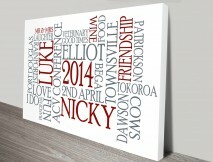 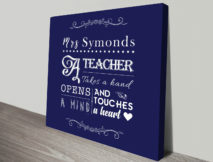 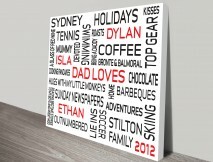 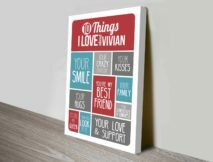 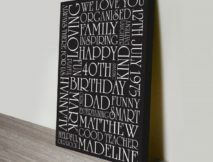 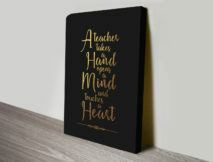 We have a stunning collection of Personalised Wall art designs specially designed for Teachers in a wide variety of designs and styles to suit every teachers taste. 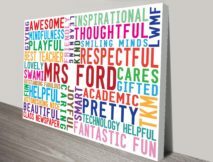 As with all art on the site every aspect of the personalised artwork can be customised from the colours and fonts to the layout and words. 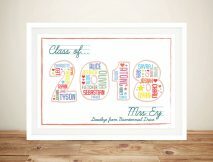 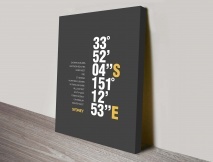 In order to place your order simply select the style you would like, then add your personalised information that you would like on the artwork, submit the order and we will email you a proof within 48 hours. You are than welcome to request any changes to the design until you are totally happy with it.